We have a wide selection of beautiful watercolour prints that can be used to create distinctive and individualised cards or invitations for any special occasion. 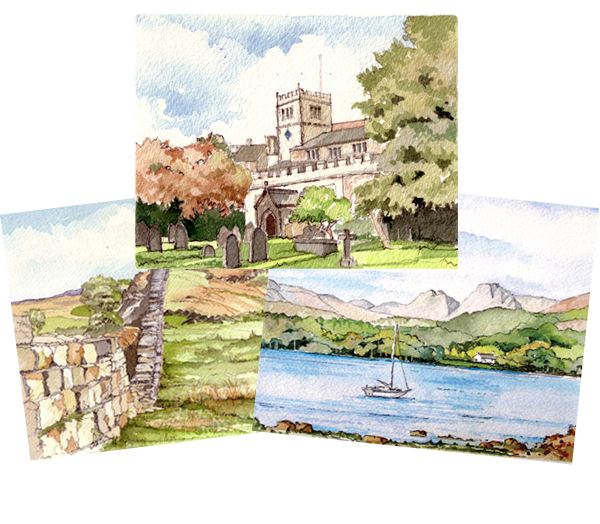 Our selection of watercolour prints range from images local to the Sedbergh area to international locations. If you are interested in using one of our watercolour images for a card or invitation, please contact us for more information.